Choosing to build your first home or your forever home with Penhallurick Constructions means building with confidence. 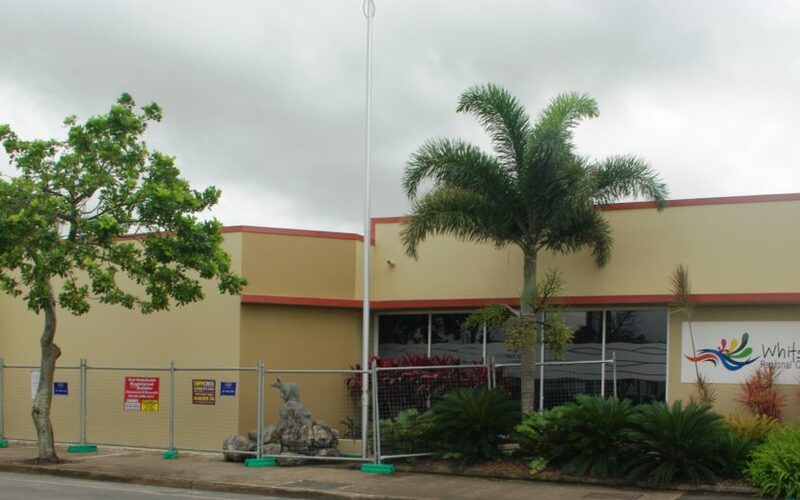 Penhallurick Constructions offer professional construction services for commercial building projects of all sizes and budgets. We offer affordable home renovations and extensions from bathrooms, entertainment areas to complete home makeovers. Whether building your first home or your dream home, Penhallurick Constructions have the local knowledge, experience and expertise to achieve your goals. 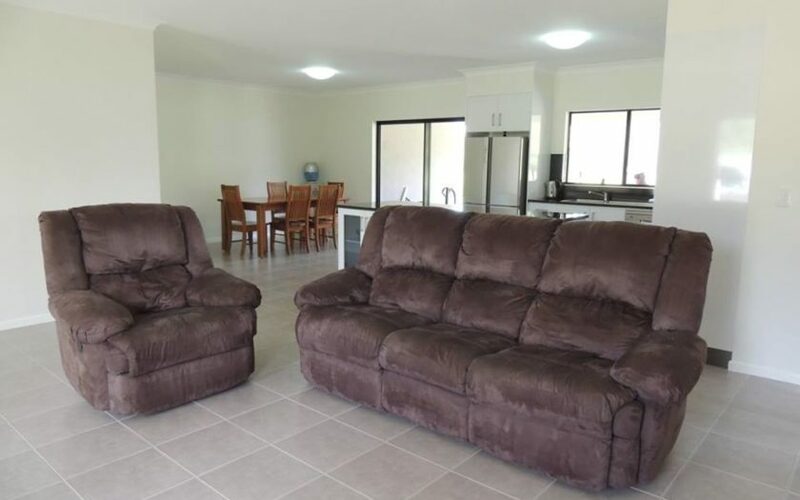 Penhallurick Constructions Whitsundays took out all the stress of building a new home. We are very happy with the customer service and quality build design. Thank you! 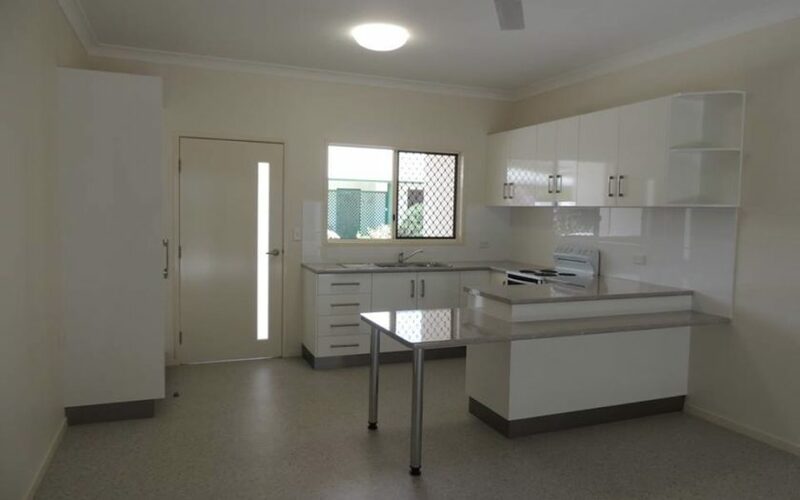 Renovating our home was made easy with Penhallurick Constructions Whitsundays. They helped us design the changes in line with the current floor plan and they met our budget. They were great to work with. Building Your New Home Without The Stress! 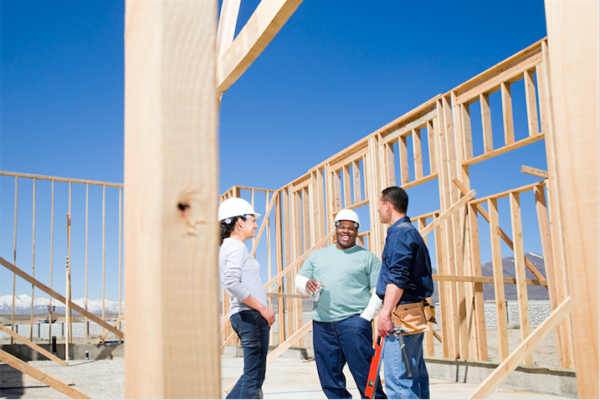 Have you decided it’s time to build your new home? There are alot of decisions to make when building your new home such as choosing a budget, the house design, finding a great builder or architect and finding the right block of. Home Renovations Thinking about renovating your home? Perhaps since you first built or purchased your home, your needs have changed. Maybe you’re wanting more from your home and you’ve considered how you could achieve these needs in the most cost effective way. You may be looking at.